Vince Piggins knew how to make cars fast enough to win races. He was the chief engineer of the “Fabulous Hudson Hornets” that dominated stock car racing in the early 1950s, and he moved to General Motors just as Chevrolet was launching its new “small block” V8 engine. 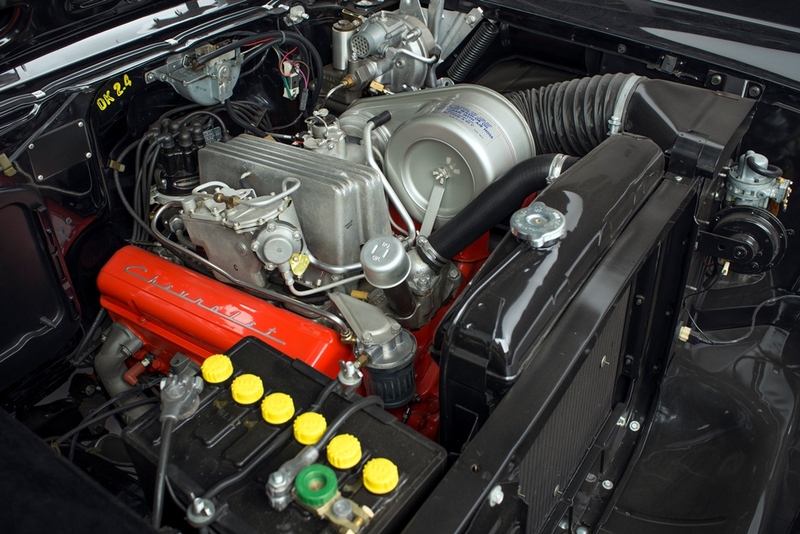 At GM, Piggins would create the Z/28 package for the Chevrolet Camaro, would convince Bruce McLaren to run Chevrolet engines in his cars that dominated the Can-Am series, and would work with the likes of Smokey Yunick, Bill Jenkins and others on their racing projects. Soon after arriving at GM, Piggins persuaded corporate president Ed Cole to set up a stock-car racing effort, albeit one that on paper was merely a division of the Nalley Chevrolet dealership in Atlanta, Georgia. Known as SEDCO, short for Southern Engineering and Development Company, the Chevy program would have a brief but dominating run in NASCAR racing. 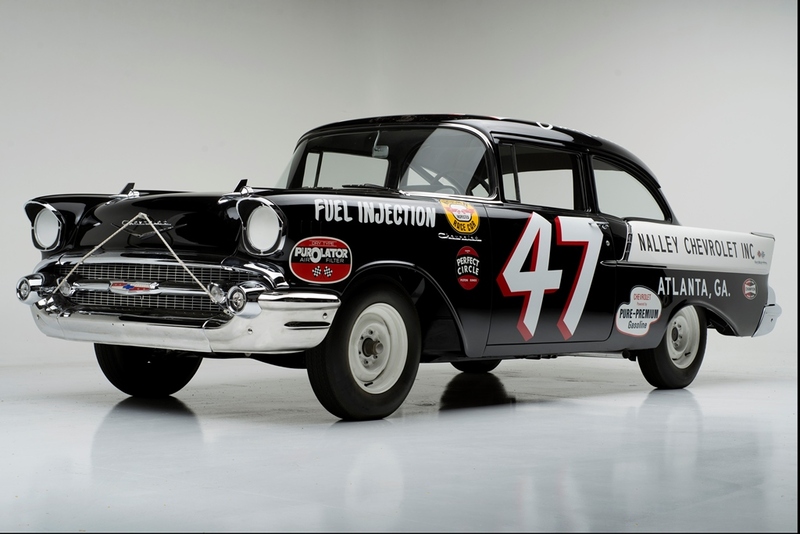 Piggins put six specially built 1957 Chevrolet 150-model 2-door sedans on a train from Detroit to Atlanta, where the “stock” cars, built around strengthened frames, were readied for racing. 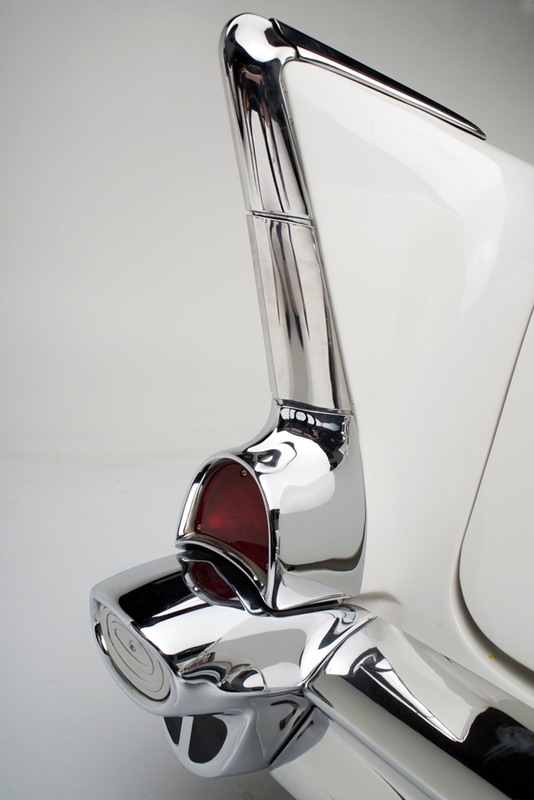 Piggins selected a version of the 150 that was designed for heavy-duty use and therefore had fixed rear windows and no back seat, and weighed less than other ’57 Chevy sedans. He also made sure the cars had fuel-injected 283-cubic-inch engines ‒ fitted with Fenton exhaust manifolds and blueprinted to produce at least 310 horsepower (27 more than factory spec). The cars also got close-ratio 3-speed gearboxes, 3.90 rear axles, 6-lug wheels, stronger brakes (usually reserved for use on heavy limousines), beefed-up radiators and 20-gallon taxi fuel tanks. 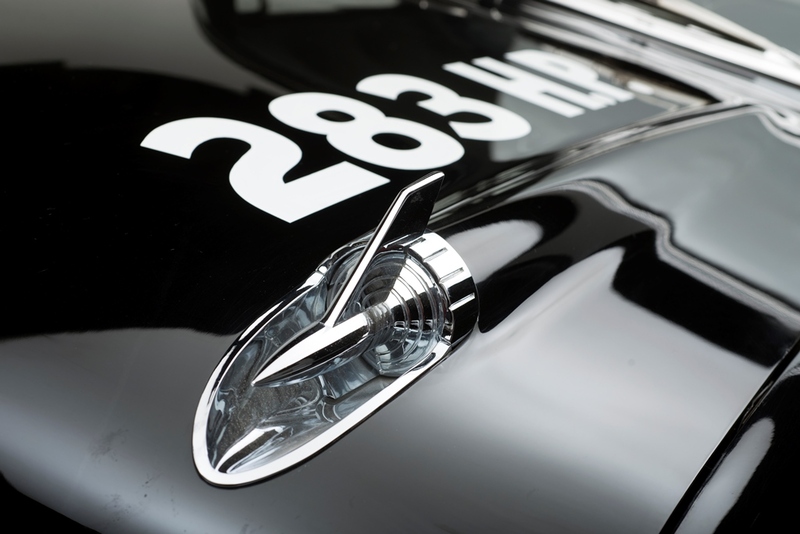 The cars were painted in black and white, and became known as the “Black Widow” Chevrolets. 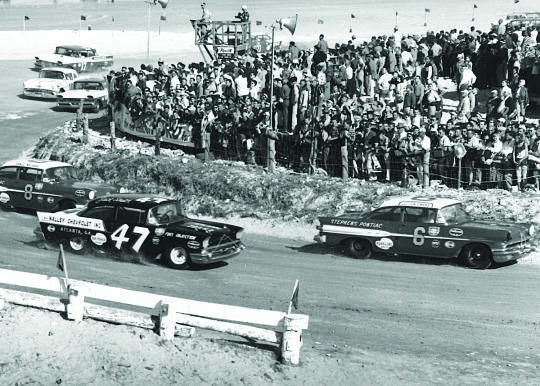 They made their debut in the race on Daytona Beach in February 1957, where they were driven by Rex White (Car 44), Frankie Schneider (Car 45), Speedy Thompson (Car 46), Jack Smith (Car 47), Johnny Beauchamp (Car 50) and Buck Baker (Car 87). Two weeks later, the SEDCO cars swept the top three places in a race at Concord, North Carolina, with Smith winning ahead of Baker and Thompson. GM President Cole was in attendance in late March when the team posted another sweep in a race at Hillsboro, North Carolina, where Baker won with Thompson second and Smith third. But while the effort was outstanding, the timing was not. A horrific crash during the 24 Hour of LeMans race in 1955 and other crashes ‒ at race tracks and on the highways ‒ became a concern of American politicians, and Congress put pressure on the American automakers to withdraw from motorsports. In May, GM joined other American auto makers in a resolution to stop racing activities, which many saw as encouraging high-speed and reckless driving on public roads. The Black Widow Chevrolets and spare parts were divided between Baker, Thompson and Smith, who would continue to enjoy success, with Baker winning 10 races and Chevrolet’s first NASCAR championship while Thompson was third and Smith fifth in the final point standings. But nothing was of less value than last year’s racing car. 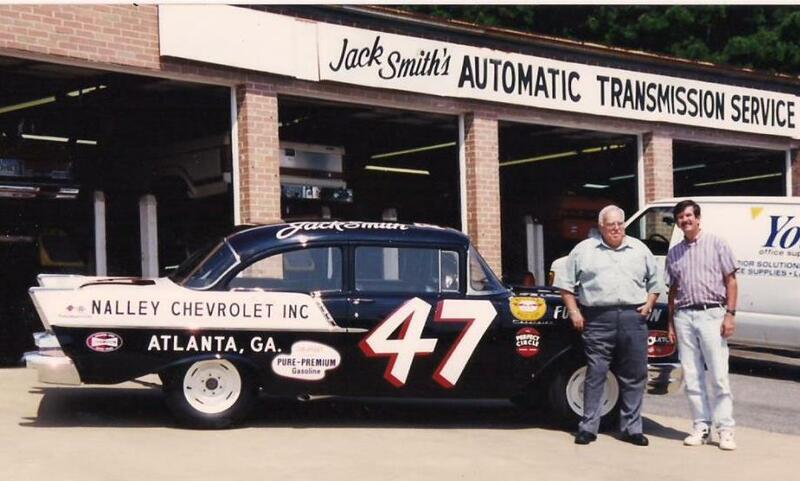 Smith’s Number 47 eventually was towed to a junkyard in Georgia, where it was destined to be sold for scrap until it was discovered, saved and underwent a frame-off restoration to its original configuration. The car has scored 997 points at the Classic Chevy Nationals and was judged best in the racing class at the 2012 Ault Park Concours d’Elegance. In January 2016, the storied race car will be in the spotlight once again as it crosses the block at Barrett-Jackson’s Scottsdale auction.